It’s something too good not to miss. Seriously! 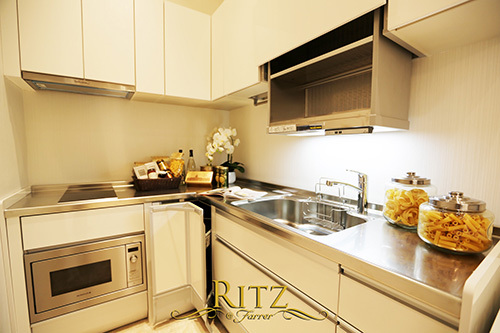 Ritz at Farrer is offering 5% guaranteed rental returns to your purchase of selected apartments for not one, but two years. Sitting in a great freehold location, this mixed development is already a great project to begin with. And this offer is only for a limited time. 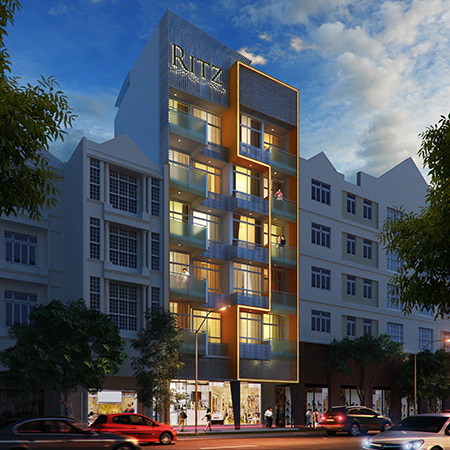 Situating only 250m away from Farrer Park MRT Station, this is a freehold development which is walking distance to Little India conservation area including 24-hours shopping centre like Mustafa Centre. 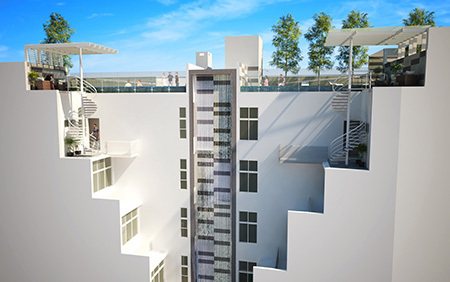 Not far away is also the upcoming Connexion at Farrer Park which is going to be ready this year. With an upcoming medical hub, hospital and hotel right next to Ritz at Farrer, the project is already buzzing with great vibes. City-fringe prices has caught up quite a fair bit over the recent years as Government is trying to decentralize the Central Business District (CBD) area. Despite that, Little India has always been a key conservation area with heavy human traffic and demand. 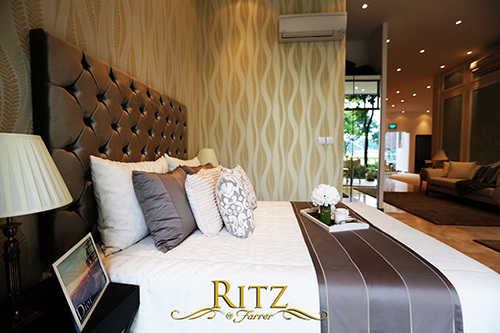 Ritz at Farrer is attractively priced, and not to mention about its promotional offer of 5% guaranteed rental returns only happening for a limited period of time. The developer spares no room for quality fittings and furnishings as well. With Indonesian teakwood to warm the bedrooms, italian marble for the living, dining, kitchen and italian homogeneous for the bathroom, you can be sure of the living standards in your apartment. Oh yes, high ceilings for all apartments with a minimum clearance of 3.35 metres floor to ceiling height. The kitchen also features Japanese Clean-Lady series for fittings which is a pleasure to look and feel, and full European De Dietrich appliances (oven, fridge, washer) for your cooking needs. 1) The units all come with a proper separate designer kitchen.